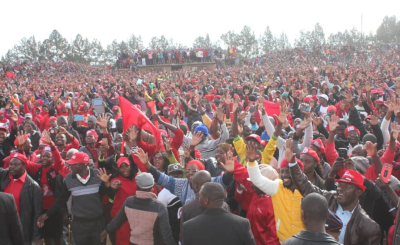 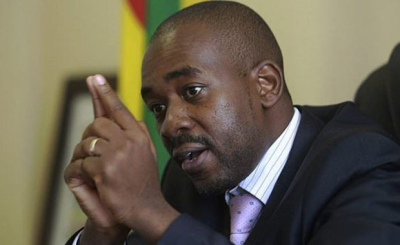 Opposition MDC Alliance leader Nelson Chamisa says the country name is "cursed" and is responsible for the nation's poor showing in international sporting events. 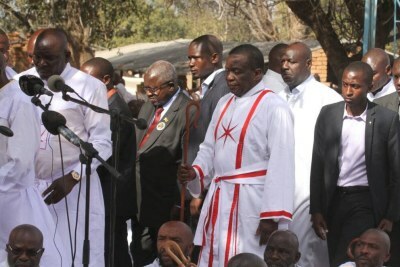 He has also indicated, in previous campaign rallies, that the country's provinces would also be renamed. 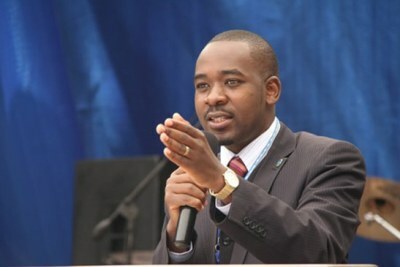 MDC Alliance's Nelson Chamisa (file photo). 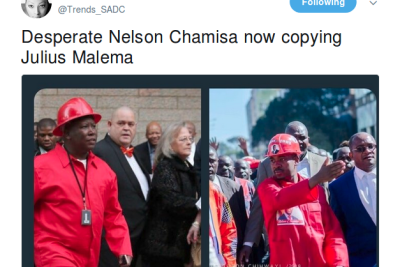 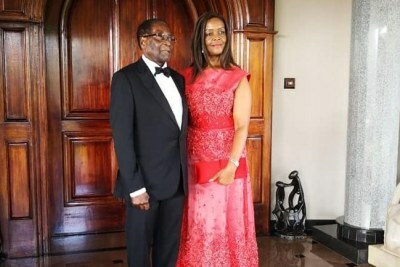 Dressing Like Malema Sees Zimbabwe's Chamisa Taking Flak! 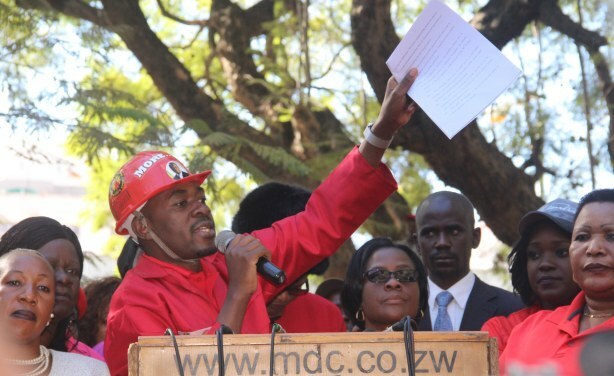 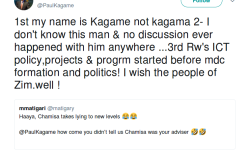 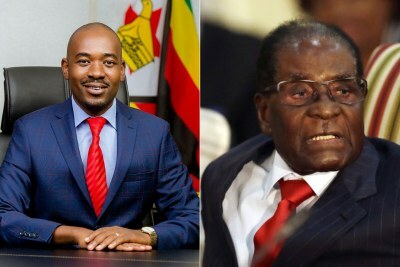 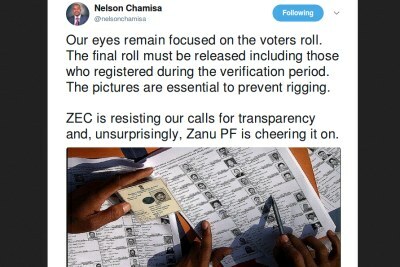 Is Zimbabwe Opposition Leader Chamisa A Serial Liar?